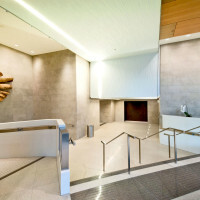 Situated in the heart of Vancouver’s financial district, this prestigious address required that the lobby reflect the grandeur of the location. 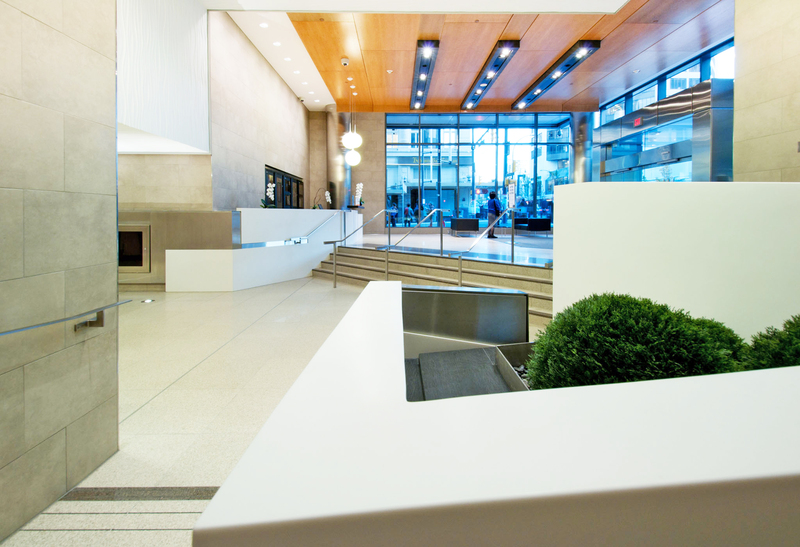 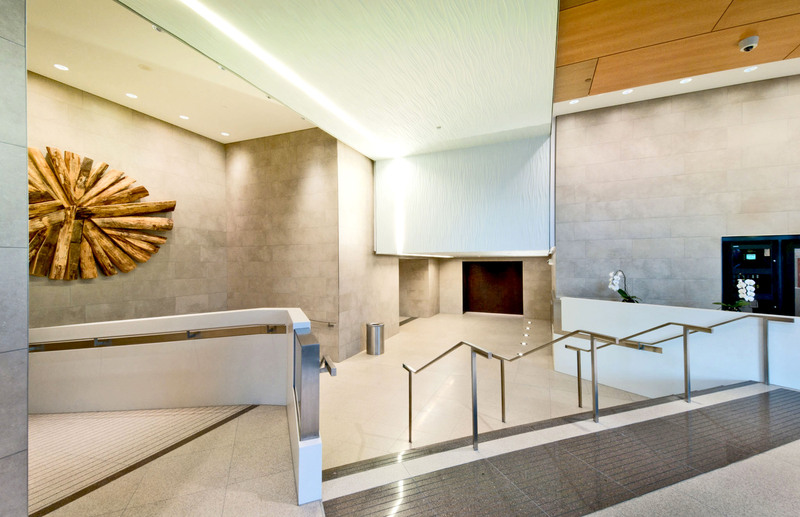 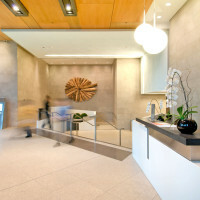 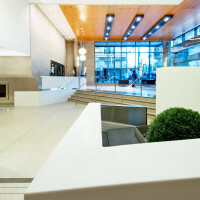 This lobby work formed a component of the comprehensive remodelling of Pacific Centre. 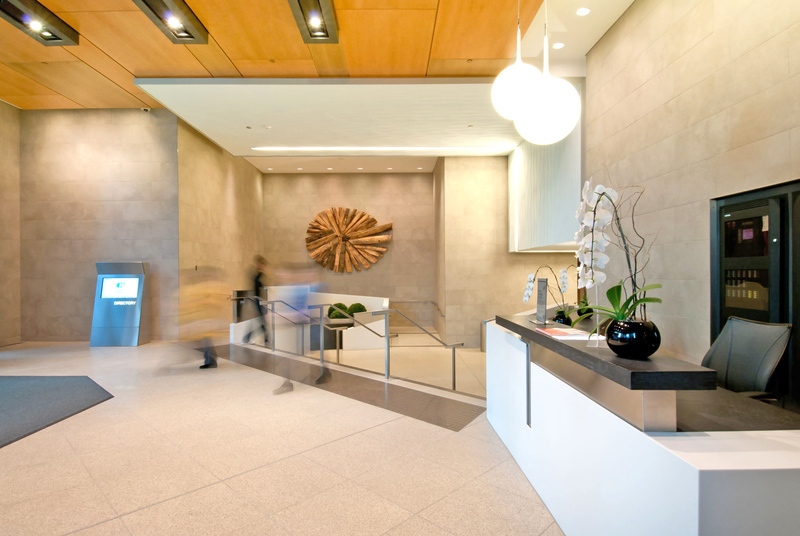 Collaboration with Giannone Petricone Associates Inc. Architects.